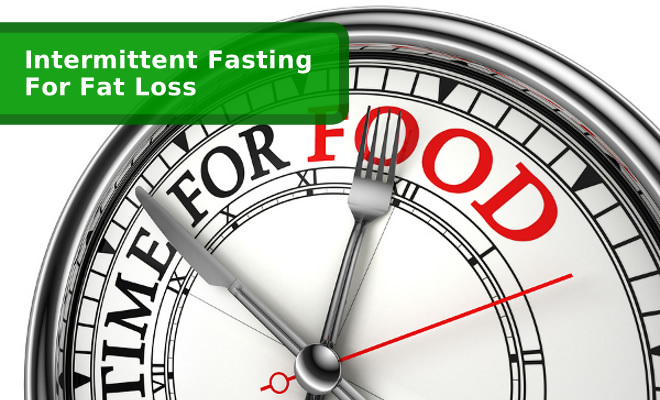 Is Intermittent Fasting a good way to meet your weight loss and bodybuilding goals? Allow me to give you a little background. I have struggled with my weight for years. Yo-yo’d through all sorts of fad diets. Some of them beneficial others were crash diets. But in the end the one I found to be most beneficial without leaving me starved or hating myself for not being able to indulge in some of the foods I craved has been the Intermittent Fasting Diet or more commonly known as the 8 hour diet. I know a lot of people will go back to the a few things we have learned in our fitness journeys and there are some underlying truths but often there is misconception laying above it. For instance the 6 small meals a day to keep your metabolism firing at optimal capacity. If I told you to eat 2000 calories spaced out in a day vs in a smaller window, you would still end up burning the same amount of calories. The other is the 500 calorie deficit. Sure, this works to an extent though it stacks up as though all calories are made equal which they are not. If gave you 500 calories of ice cream and another person 500 calories of lean protein and veggies. Then told the two of you to go run. We would see very different results. This is not to say that what is right for me will necessarily be right for you. But if you do want to explore the world of the 8 hour diet I would like to offer you some information that will help you to make an educated decision about if this will be beneficial to you. The 8 hour diet is just that, you eat during 8 hours of the day. When you choose to assign those eight hours is entirely up to you. The truth is you already fast for 8 hours of the day, the hours in which you sleep. If you were to assign the other 8 hours how ever you liked then the result would be 16 hours of fasting and 8 hours of eating. The beauty of it is you only have to do this a few times a week to reap the benefits. There are some things to consider to maintain proper health in doing so but first let me dive into some of the core reasons why someone would even consider doing this. Insulin and leptin sensitivity which reduces the risk of chronic disease from diabetes, heart disease even cancer. 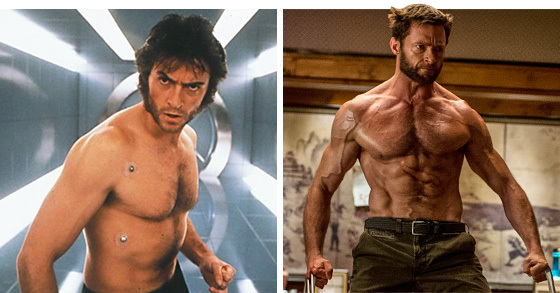 Ability to become “fat adapted” increasing your energy by burning stored fat. Ghrelin Levels which is also known as the hunger hormone, this reduces overeating. Cellular turnover and repair, autophagocytosis. Triglyceride Levels, lowering your risk of heart disease. Inflammation and free radical damage. Weight gain and metabolic disease risk. Before you get too excited and do what most of these 8 hour diet books tell you which is to launch yourself into an “I can eat anything I want” frenzy. Realize that there are real consequences to substituting healthy foods for poor choices even though there is a significant amount of science proving that it is not only what you eat but when you eat that results in your health. You should also make an effort to emphasize fiber, lean protein, mono and poly-unsaturated fats as well as brightly colored fruits and vegetables. All while limiting as much as possible refined carbohydrates, sugar, white bread, rice, pasta, saturated and trans fats as well as high fructose corn syrup. In regards to the rice and pasta, these are packed with nutrients that are key to our health so keep in moderation of these and you should be fine. The easiest way possible I can relate intermittent fasting is as you would look at a car engine vs your body. Both generate energy and both create waste. Though in our bodies that waste is in the form of free radicals and letting those free radicals bounce around internally can cause substantial damage to our health. Our bodies need the time and resource, energy, to expel these free radicals from our system. In the case of our bodies the engine for energy is our mitochondria which serves both good and bad. Good in the sense that they create ATP which keeps us alive and bad in that through this process they create the free radicals which ultimately kills us. Give your bodies engine a break from processing calories and don’t let it run to hot. Try it out for a day or two a week and see how you feel.